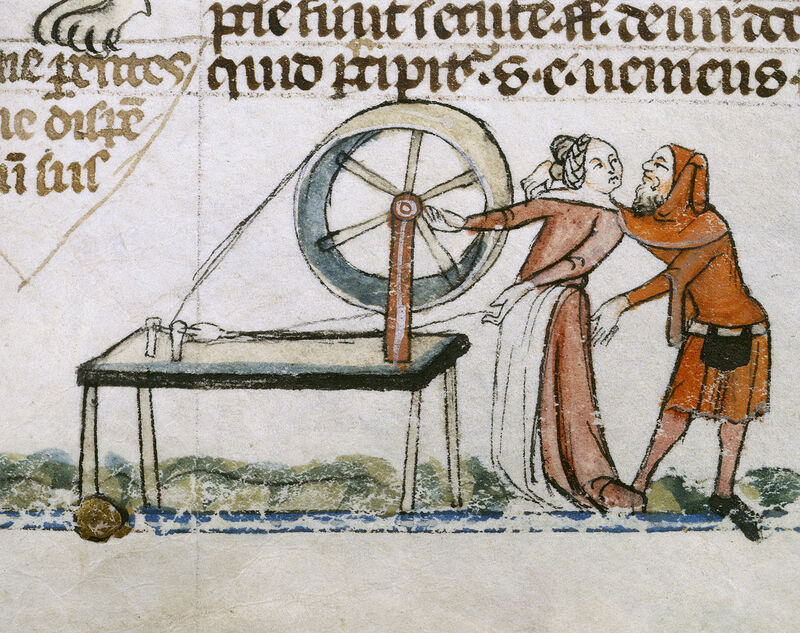 Here is the third and final part of my attempt to put together a short history of spinning and spinning wheels, first published in Creative Fibre magazine, December 2015. Again I owe grateful thanks to Creative Fibre and its editorial committee, for their skilled and helpful editing as well as their kind permission to reproduce these articles. Next month I hope to have something rather different for you. This entry was posted in Uncategorized and tagged bobbin, charkha, flyer, great wheel, India, Picardy flyer, spindle wheel, spinning, spinning wheels, walking wheel on June 12, 2016 by maryinnz.